Scoutforce Coach is the mobile companion for Scoutforce.com user subscriptions. 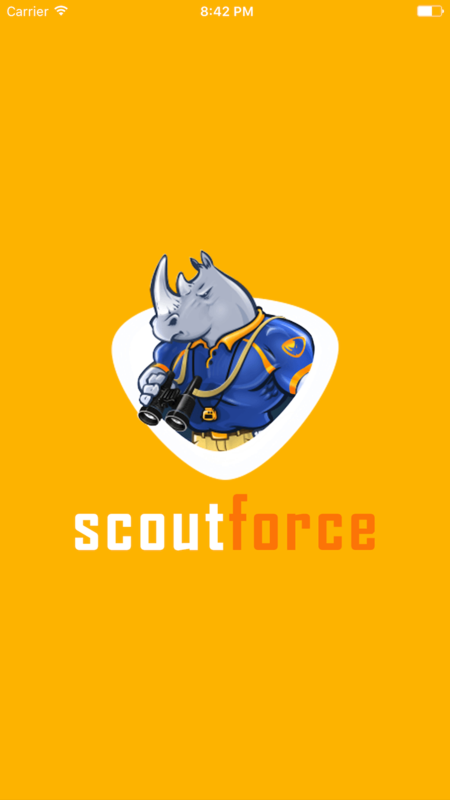 Scoutforce is a trusted source for coaches to manage, connect, and communicate with prospective student-athletes, coaches, contacts, alumni, and donors. 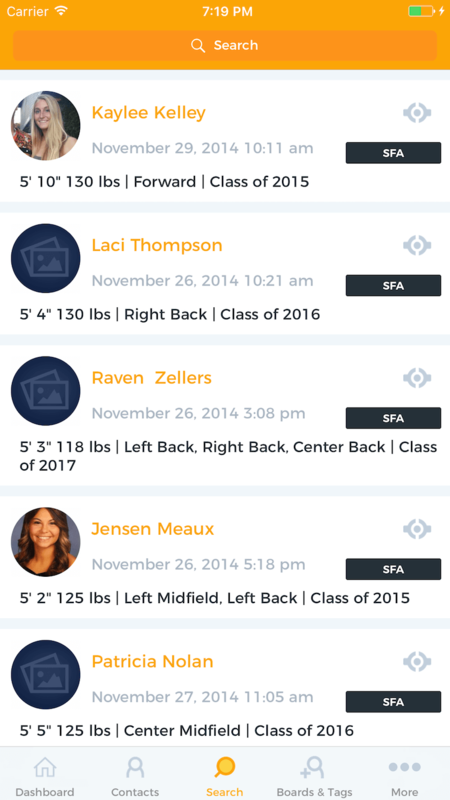 With the Scoutforce mobile app, users are able to manage recruits, roster, alumni, and contacts. 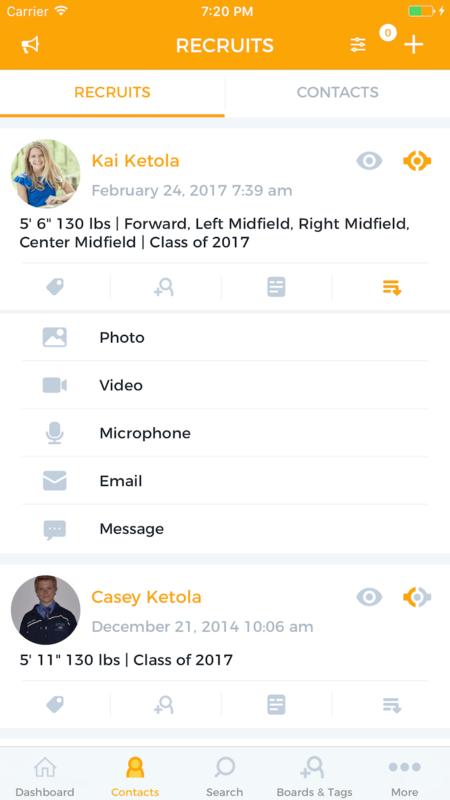 Easy to navigate and use, coaches can send bulk text messages or emails, and add photos, videos and audio to all profiles. A complete and comprehensive toolbox for coaches & athletic departments. For management, tracking, and communication – from intake through recruit, roster, alumni and donor. 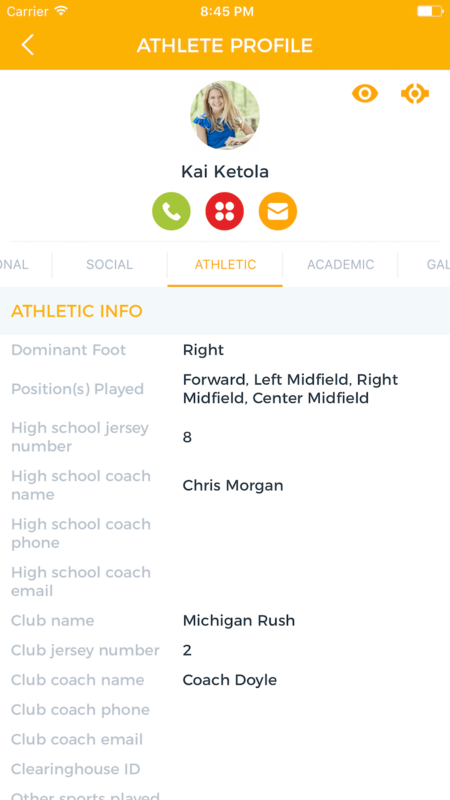 Promote your program and camp and set incoming athlete filters and alerts with direct connections to college and athlete platforms.